Moto G, the best selling smartphone in the history of Motorola is finally getting updated to Android 5.0 Lollipop in India. 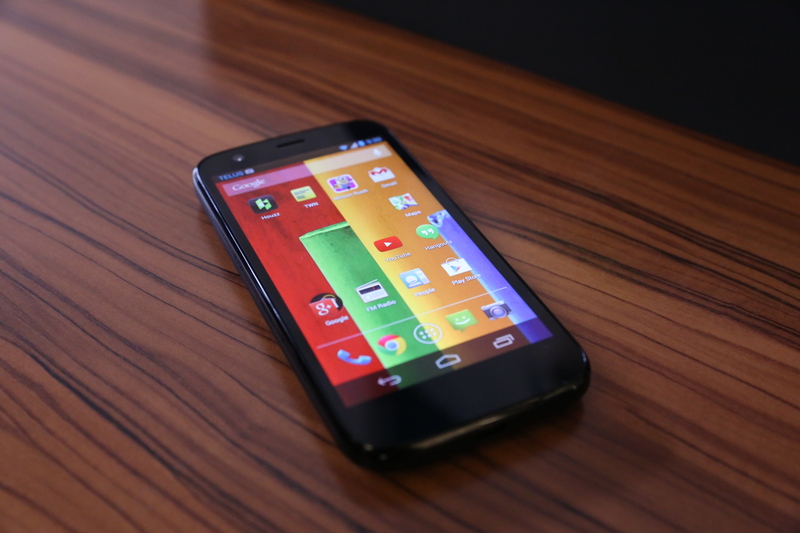 The update is available for both the 1st Gen and 2nd Gen Moto G smartphones. As expected, the update is being rolled out in phases so expect a delay in few smartphones. There will be a notification in your mobile as soon as the update is available or alternatively, you can check in Settings -> About phone -> System updates.